Watch the video below or on YouTube here. *Disclosure: I received something of value from Feld Entertainment. No other compensation was given. Read our full disclosure policy here. 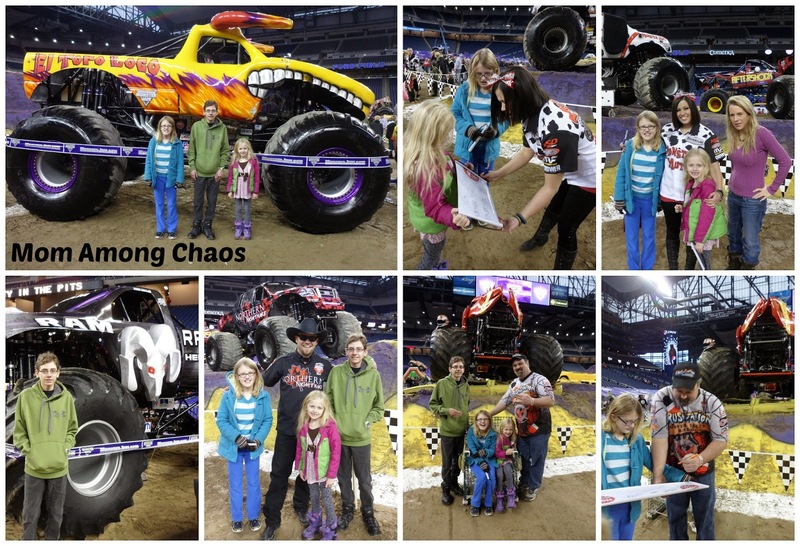 Get your $15 tickets with code MJ15 for a day of action packed fun when Monster Jam rolls into Ford Field on January 10! Exclusive Savings: $15 tickets with code MJ15 (Additional Fees may apply at the time of purchase, Limit 6 tickets per order, Not valid on Front Row or Gold Circle seating). Front Row: $57.00 (no discount on Front Row tickets). Note: The Front Row is the first available row after safety holds, not Row 1. * Adult ticket required by ages 13 & older, Kids/Youth ticket required by ages 2-12. Children under 2 are free on lap (must not occupy a seat). Tickets are also available at the Ford Field box office, online at WWW.FORDFIELD.COM or Charge by Phone at 877-212-8898. Group Sales: For 20 or more tickets, please call 248-977-3830. PARTY IN THE PITS on Saturday from 2:00PM - 5:00PM. The party in the pits is one of my family's favorite events. Make sure to arrive early, because some lines get long & they close them. My kids love to get free swag, autographs, & photos with the drivers. Free Pit Passes will be available at participating Metro PCS locations while supplies last! Which Monster Truck or driver is your favorite? and Iron Outlaw driven by Todd Morey! Mom Among Chaos has a flash ticket giveaway for our fans. Enter to win in the form below. 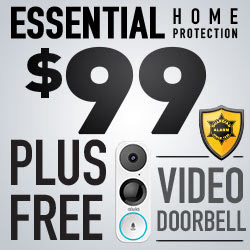 Ends at Midnight on 1/1/15.